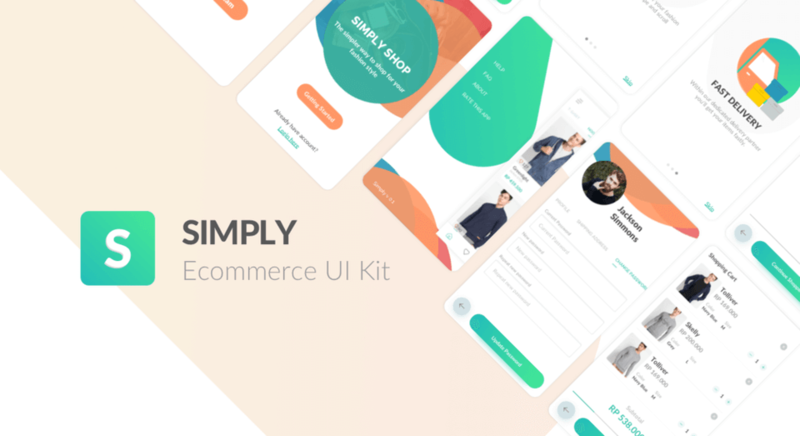 Simply is an e-commerce UI Kit. Was crafted especially for small or medium business who want to have e-commerce app. There is a lot of e-commerce UI Kit out there but most of them have a complex user interface which needs extra effort to implement into a real product. With this simply I try to make every UI element keep simple and easy to implement.